…and in way less time than you might think. Because I’ve experienced it firsthand. After all, you can’t effectively coach something that you haven’t been through yourself, right? And nothing excites me more than being able to help others achieve the results that they want and deserve. This exclusive guide contains essential information that you won’t find in training courses costing thousands of dollars! In fact, it’s so awesome that you’ll probably want to read it over and over. You’ll find my personal email address at the back of the guide. 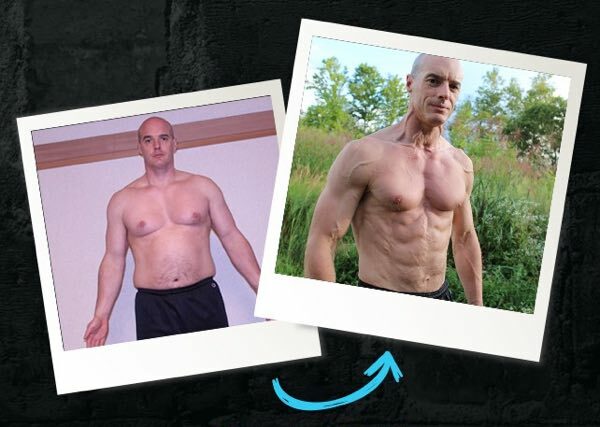 Listen, if you read even a fraction of the stuff in the guide, you’ll have a better idea of what works (and why) than 90% of the personal trainers out there.